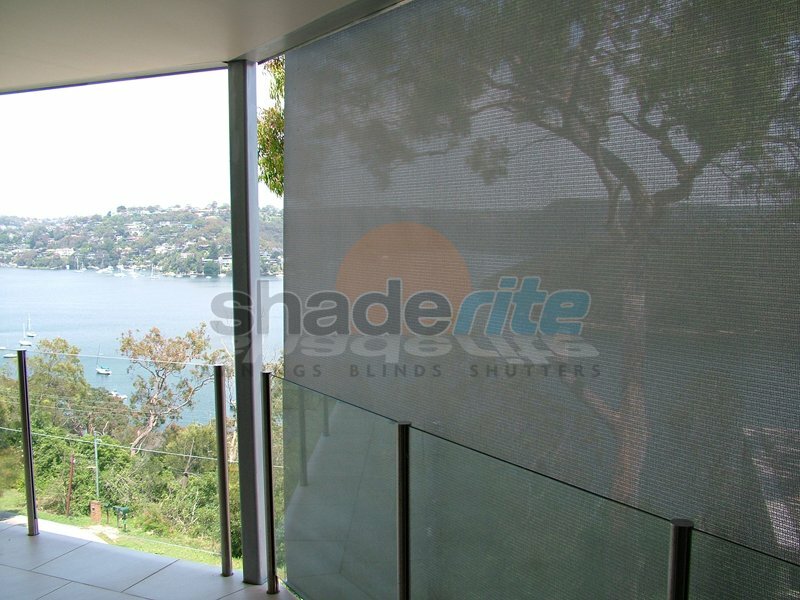 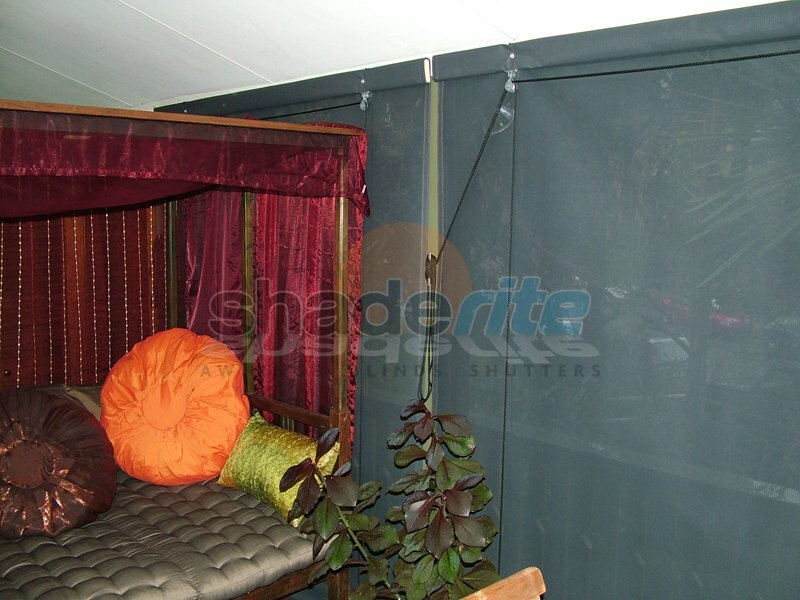 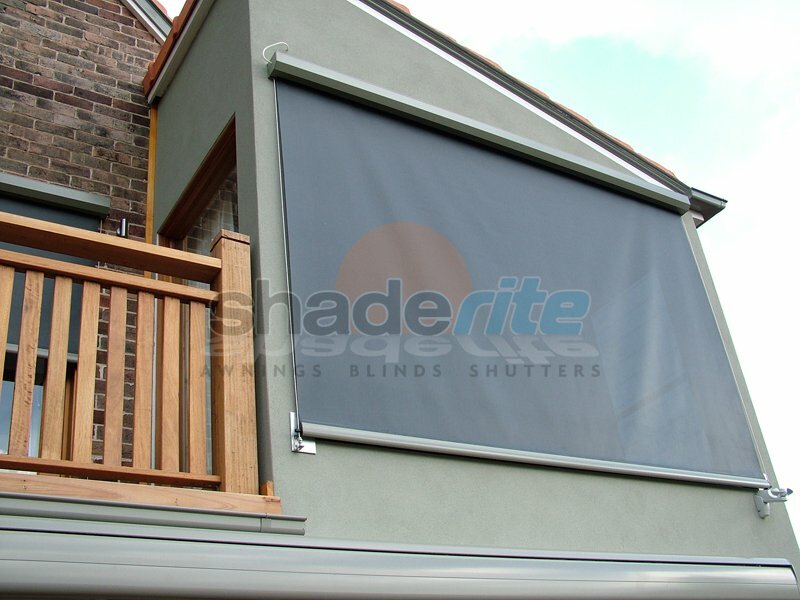 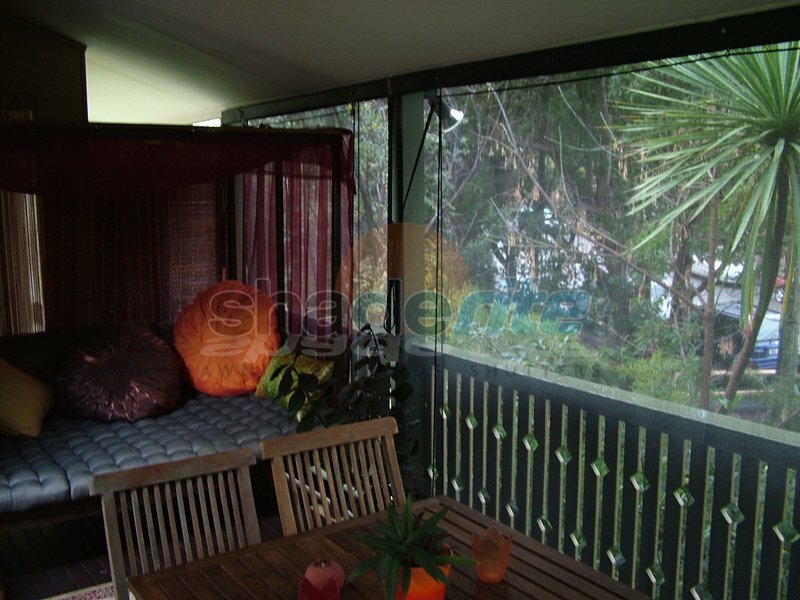 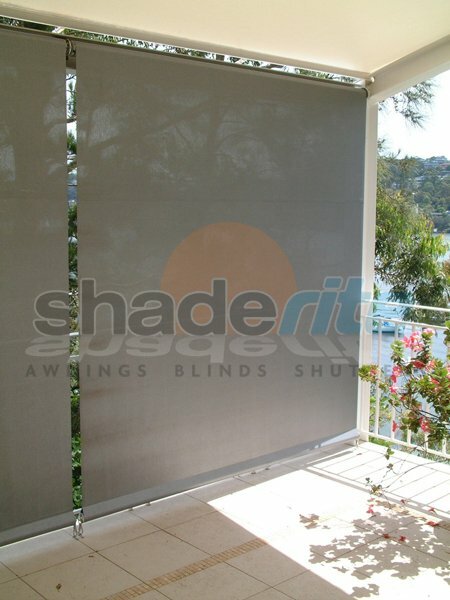 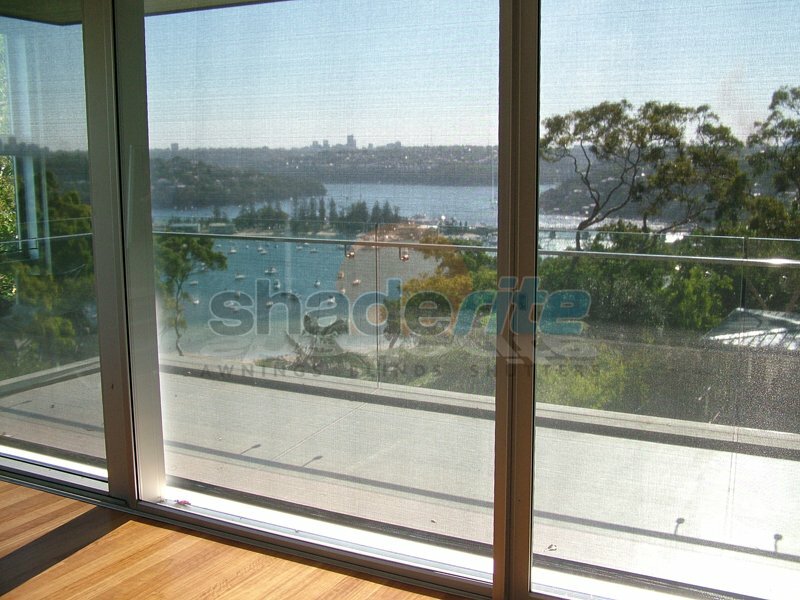 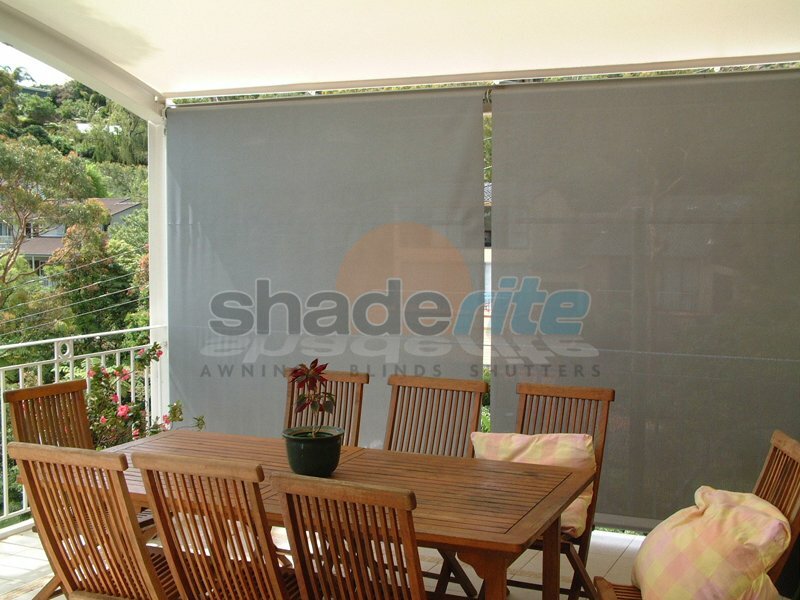 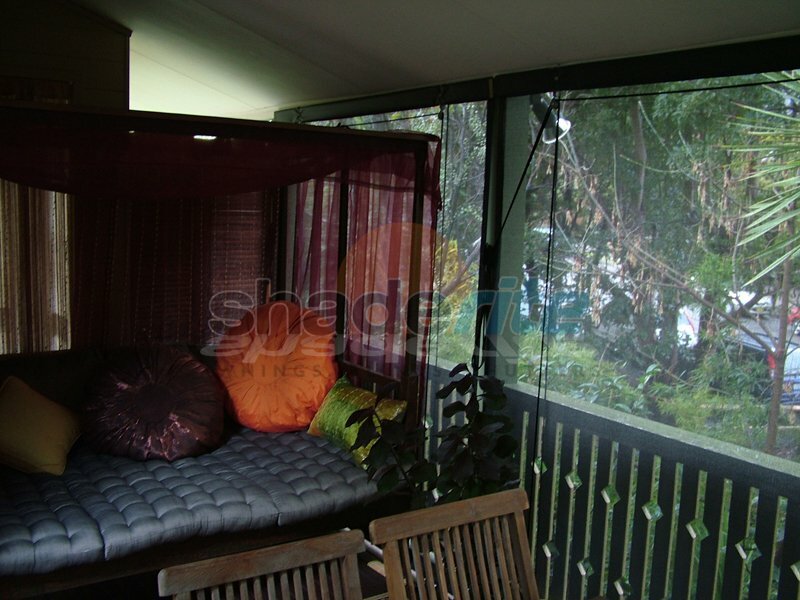 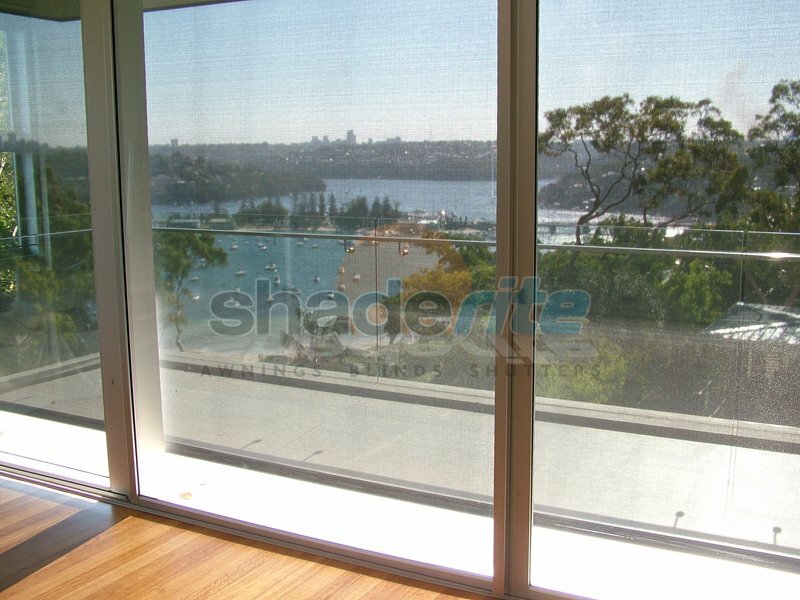 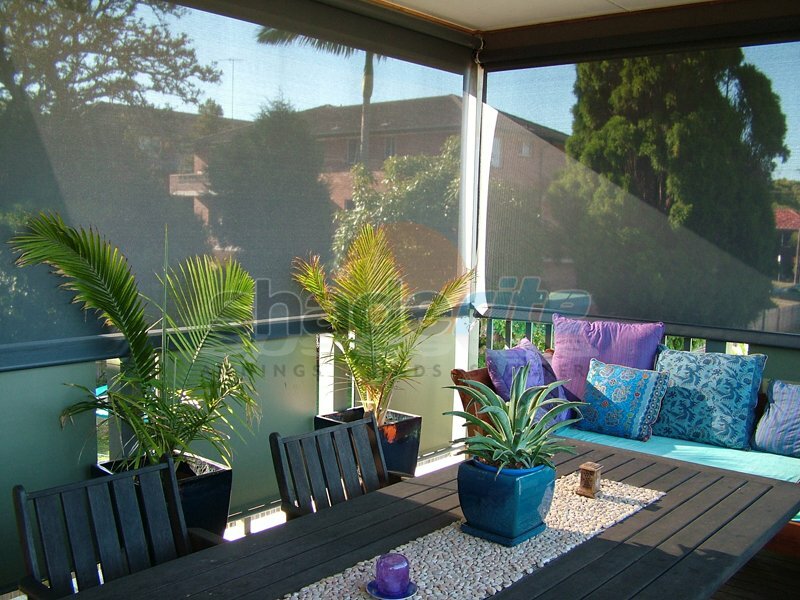 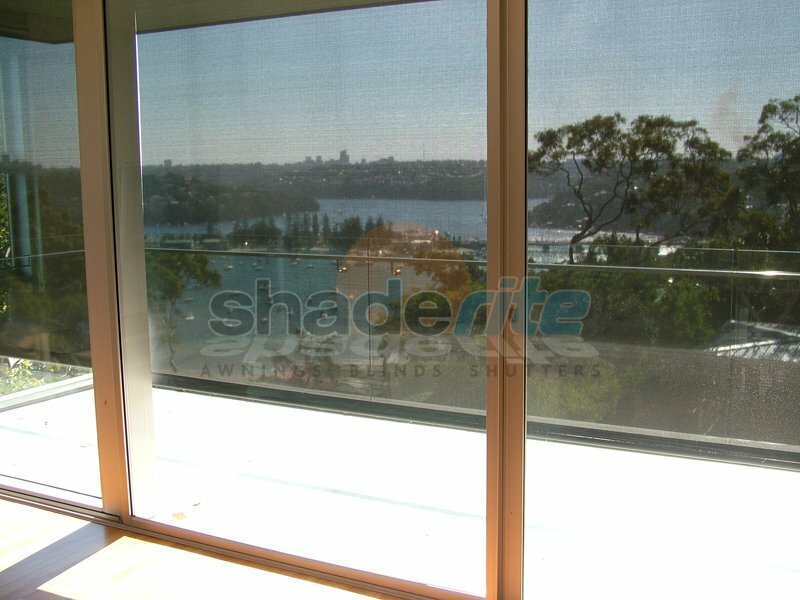 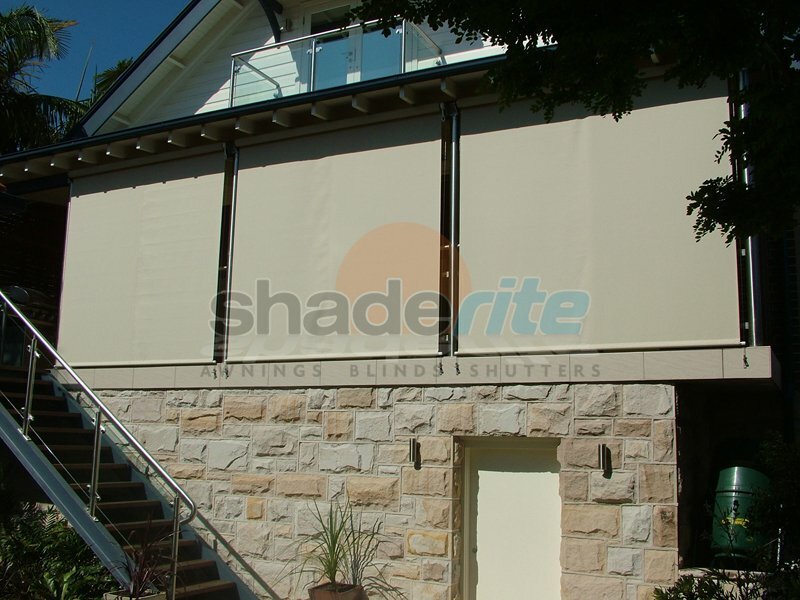 A straight drop awning solution from Shaderite is the perfect way of being able to enjoy your outdoor living spaces for longer – no matter what the elements might throw at you. 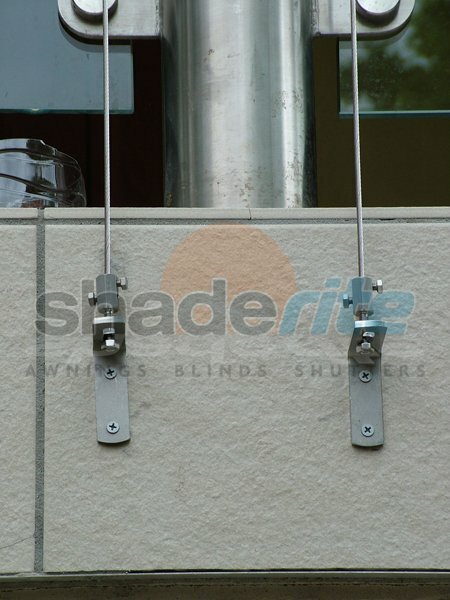 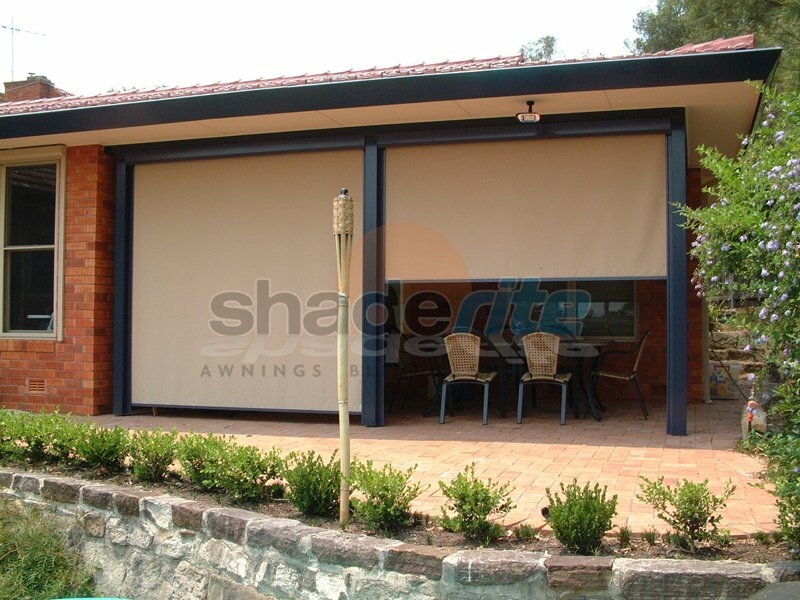 Straight Drop awnings create a semi-solid wall to protect you from the rain, wind and cooler temperatures. 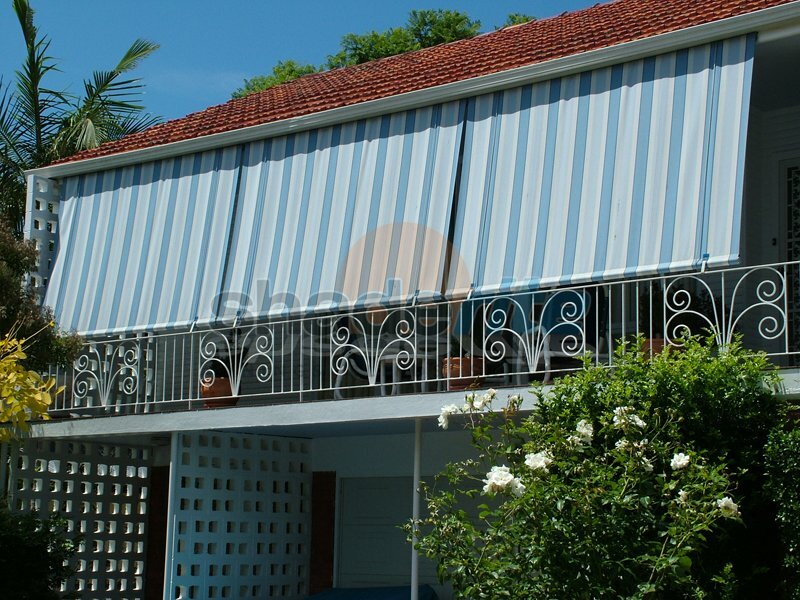 While offering dependable protection from the weather, our PVC awnings are also extremely practical. 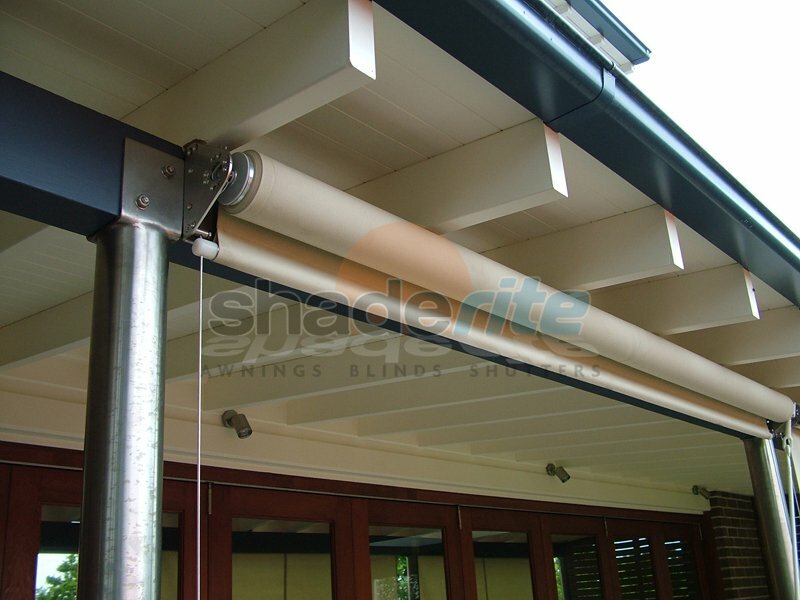 Choose from a pulley system, crank operated gear box or full motorisation for the ultimate in ease-of-use. 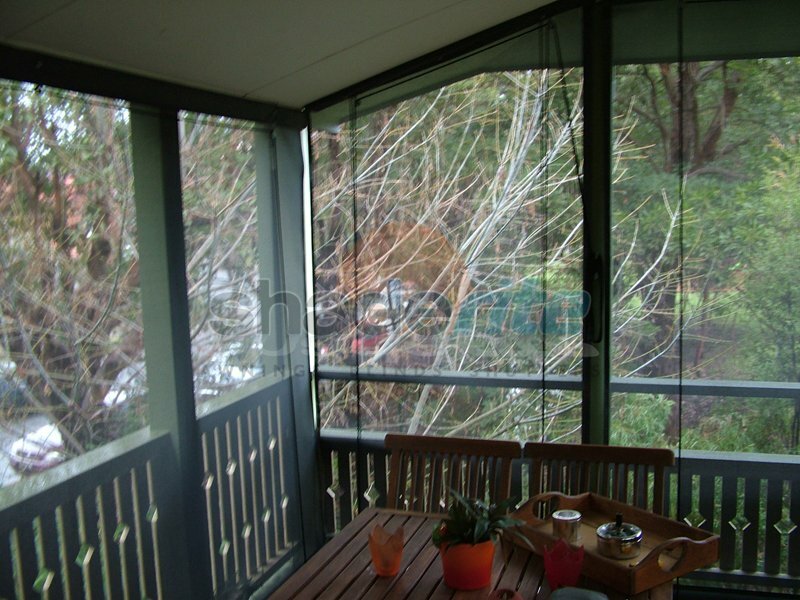 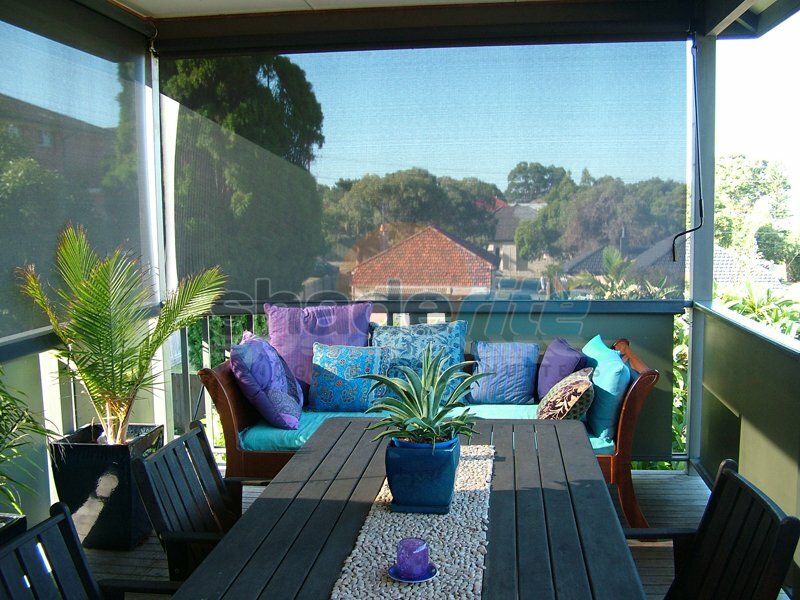 Straight Drop awnings are perfect for covered decks, pergolas, outdoor entertaining areas and gazebos. 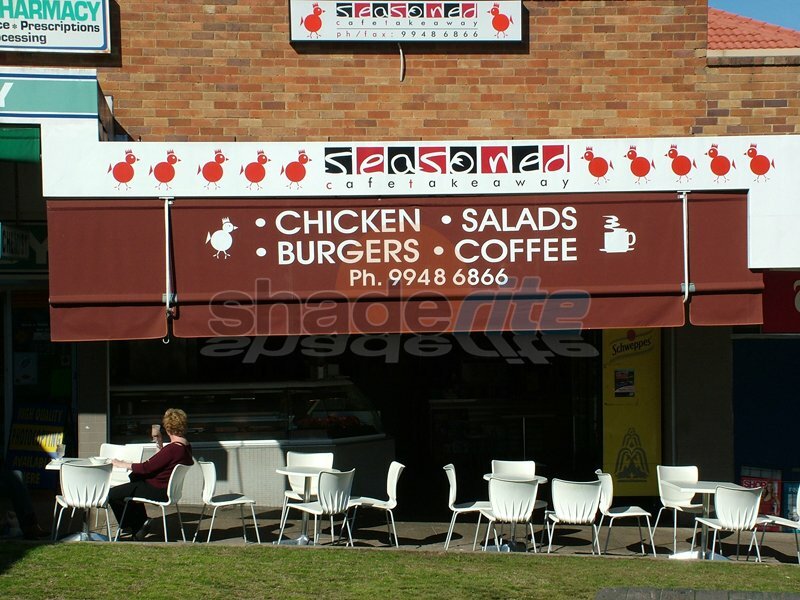 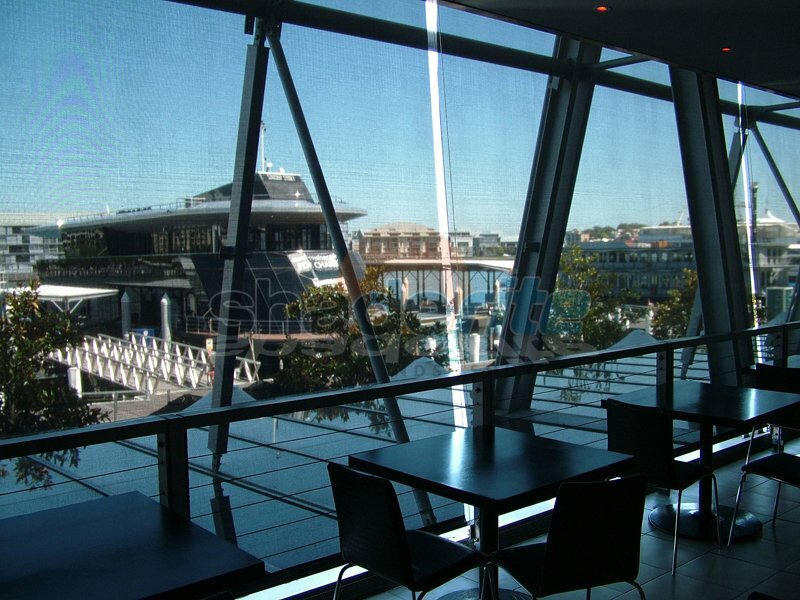 As well as being perfect for Sydney homes, we also specialise in creating straight drop awnings for cafes, restaurants and other businesses that want to maximise the potential of their outdoor areas. 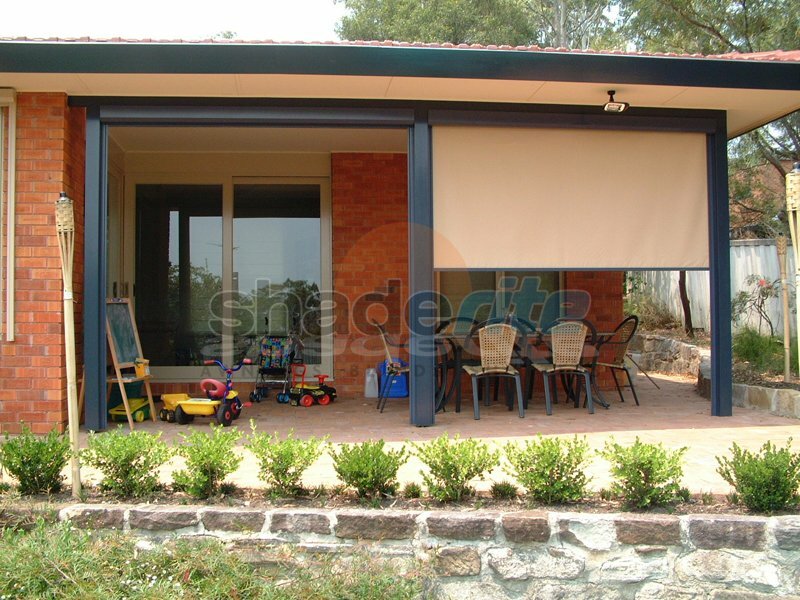 Our straight drop awnings are available in a wide range of materials including heavy duty clear PVC, canvas, shade mesh and solid acrylic – all available in a selection of attractive colours. 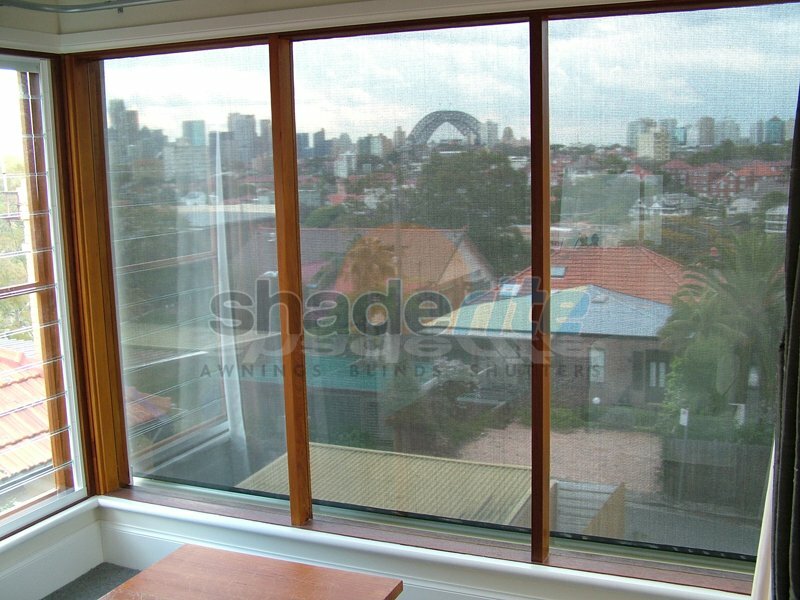 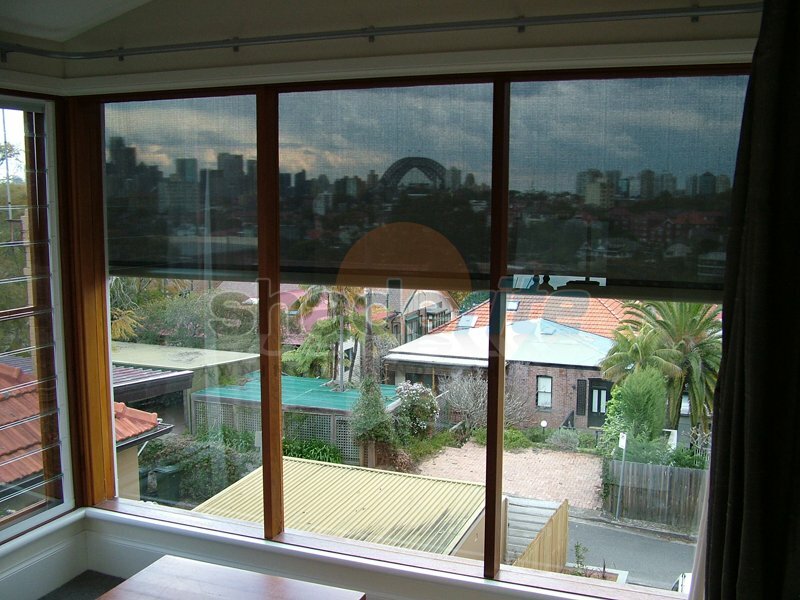 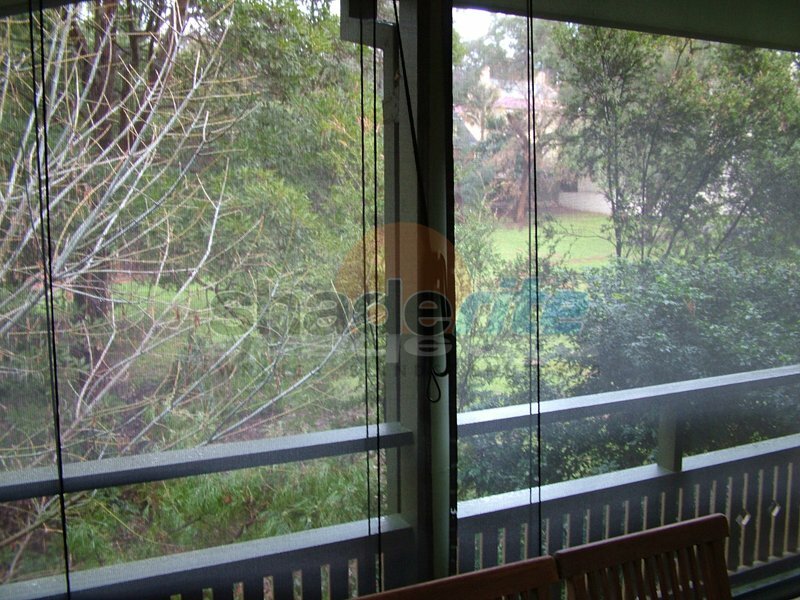 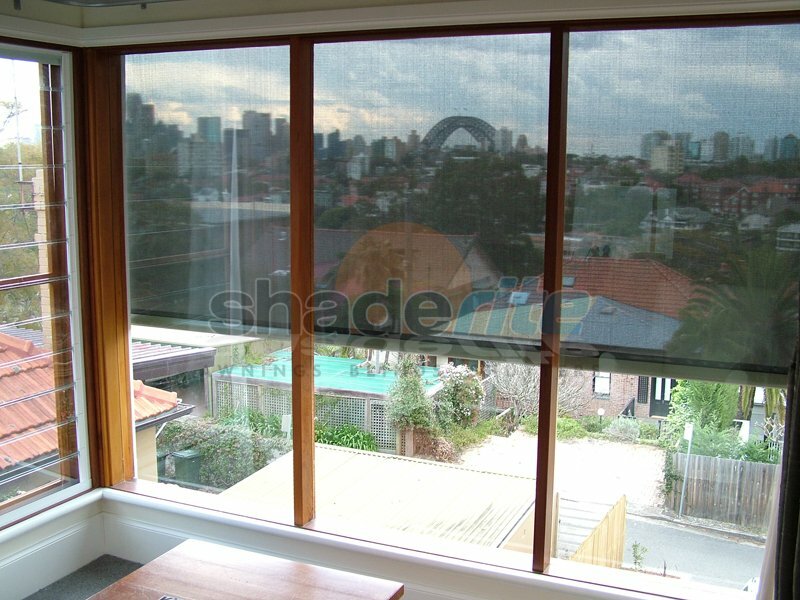 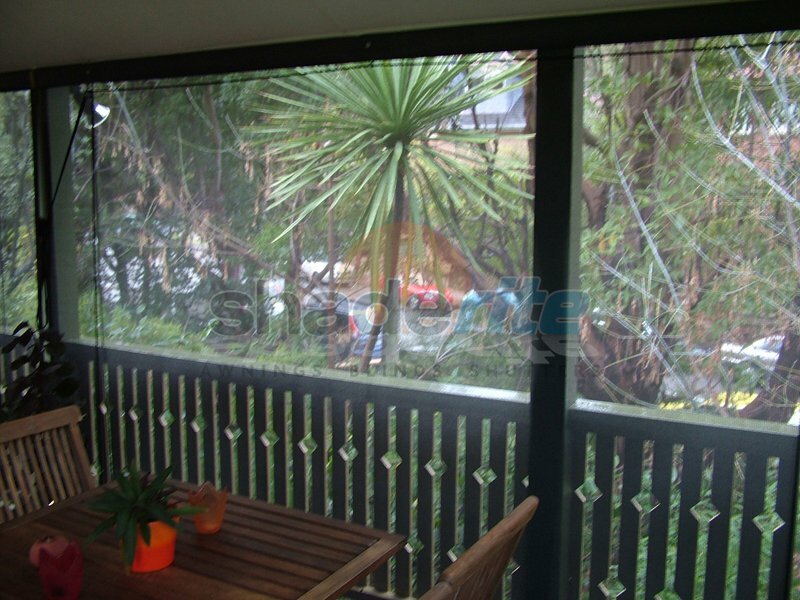 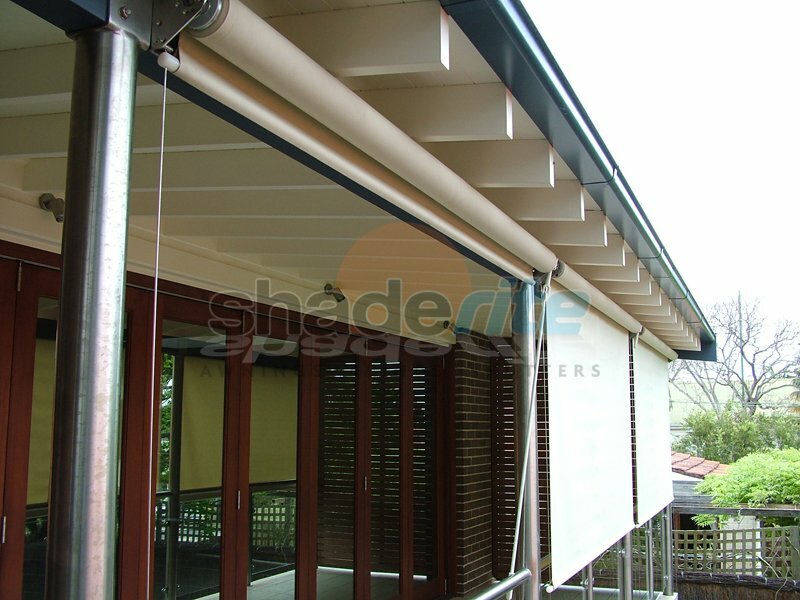 We look forward to talking to you about creating a custom straight drop awning solution for your Sydney home or business. 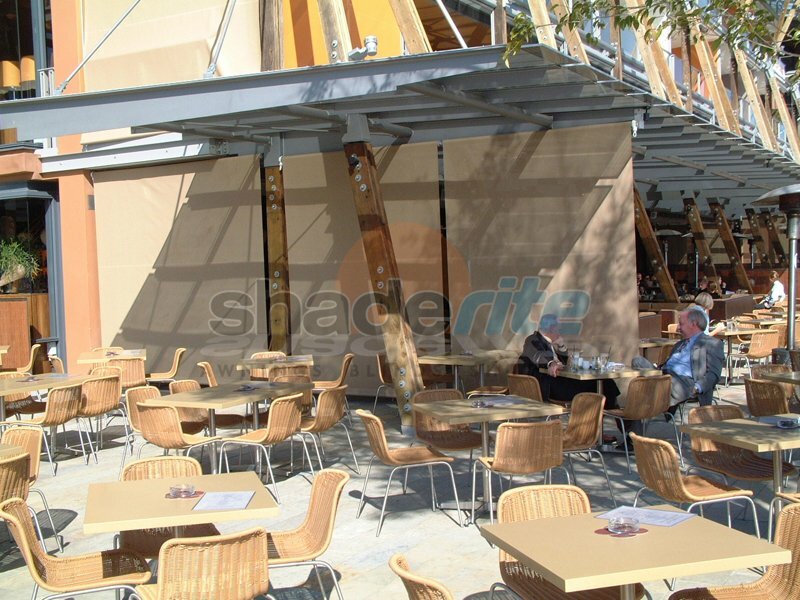 We have an awning solution to meet all of the needs of your home or business. 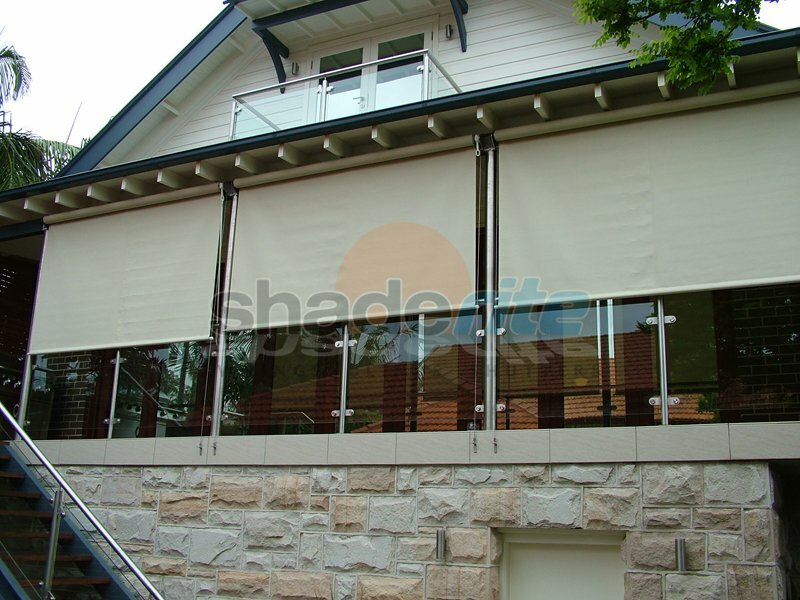 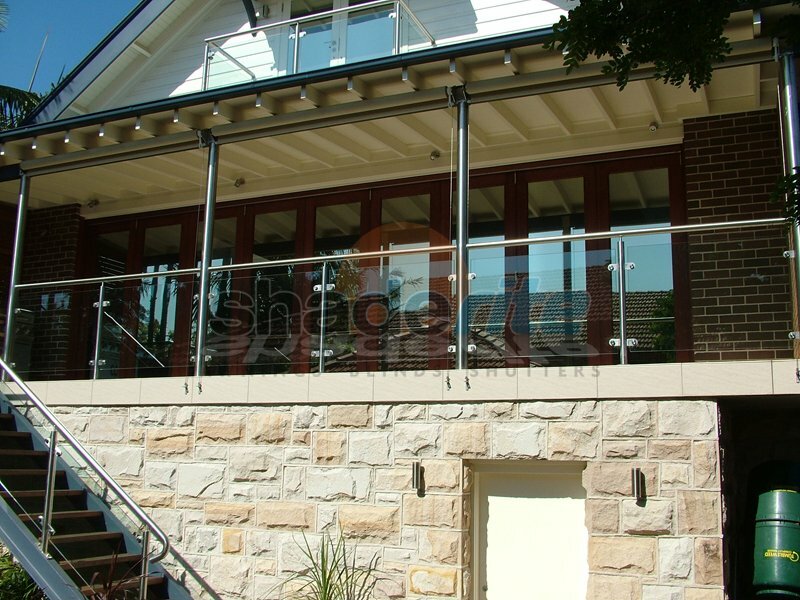 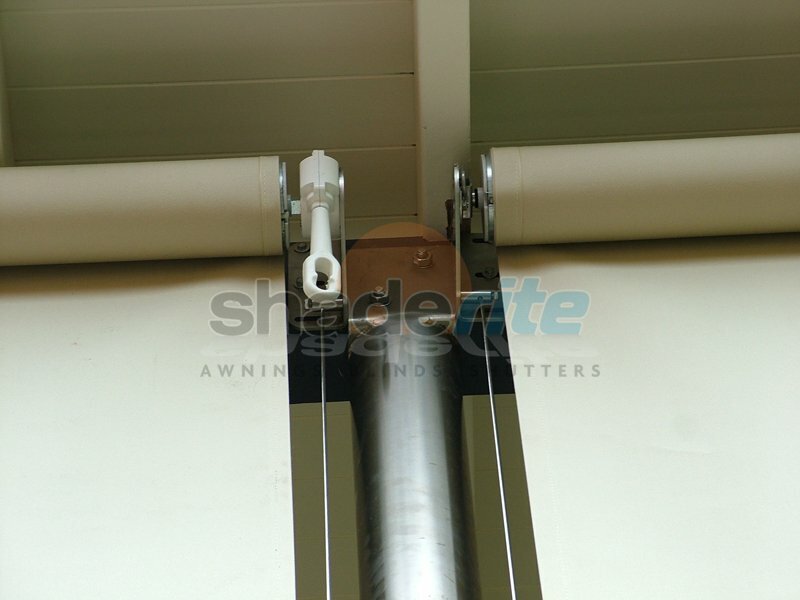 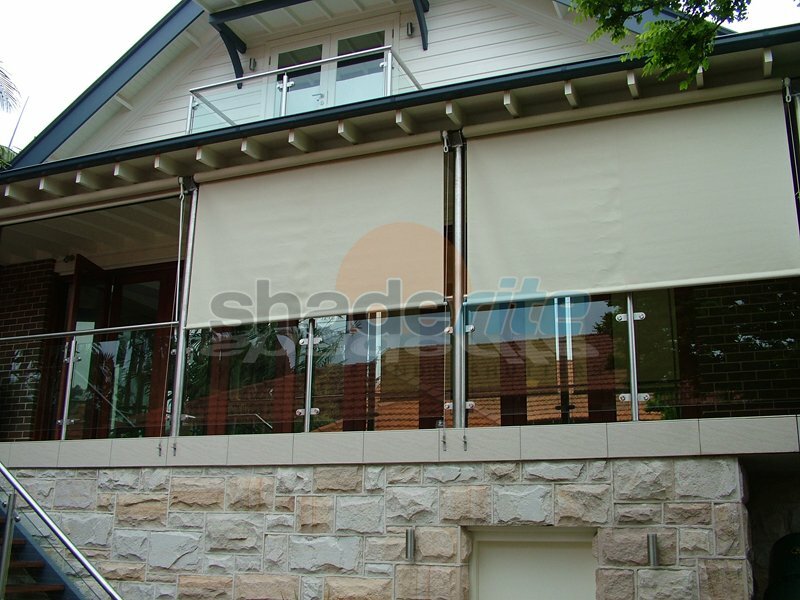 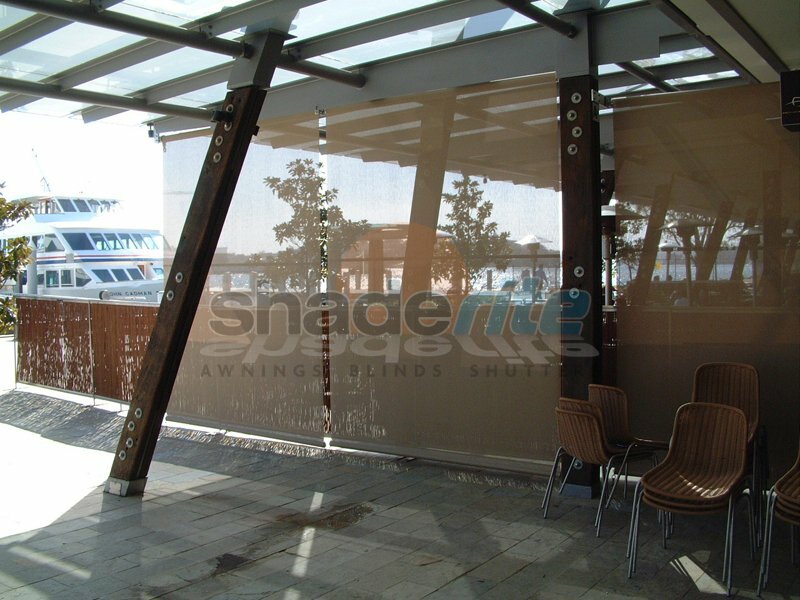 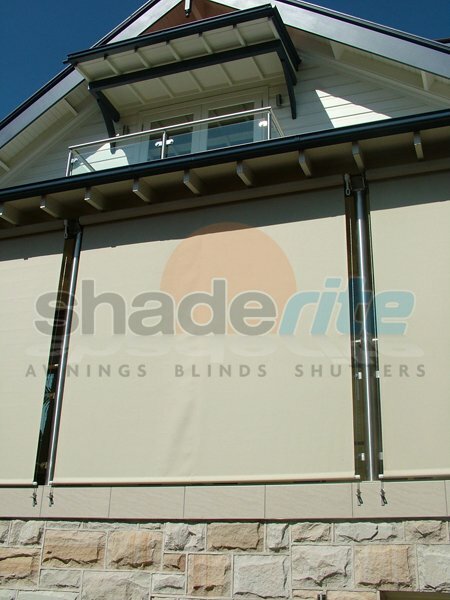 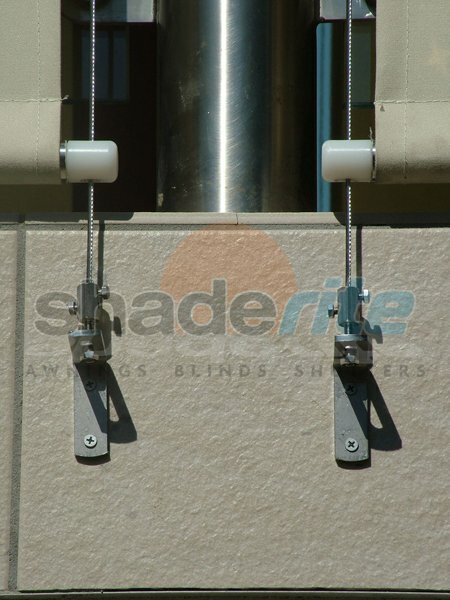 Enjoy your outdoor areas for longer and protect yourself from the elements with a straight drop awnings solution from Shaderite. 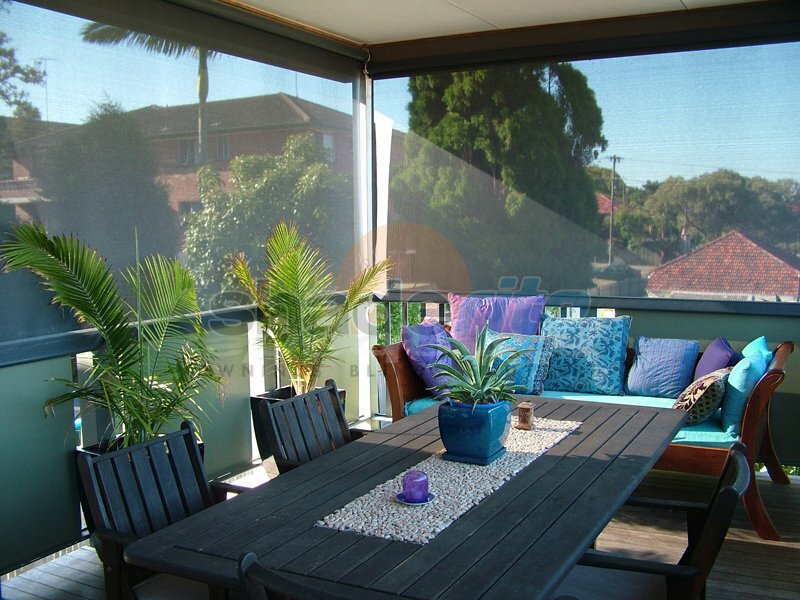 For an obligation free measure, quote and consultation on all new straight drop awning projects, contact us today.